When Susan, a shy Midwesterner in love with Chinese culture, started graduate school in Hong Kong, she quickly fell for Cai, the Chinese man of her dreams. As they exchanged vows, Susan thought she'd stumbled into an exotic fairy tale, until she realized Cai--and his culture--where not what she thought. 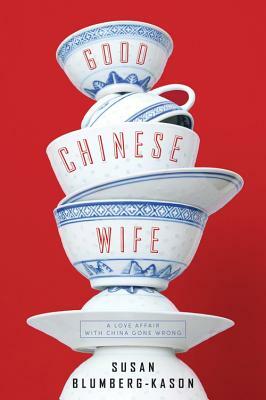 Moving between rural China and the bustling cities of Hong Kong and San Francisco, Good Chinese Wife is an eye-opening look at marriage and family in contemporary China and America and an inspiring testament to the resilience of a mother's love--across any border.